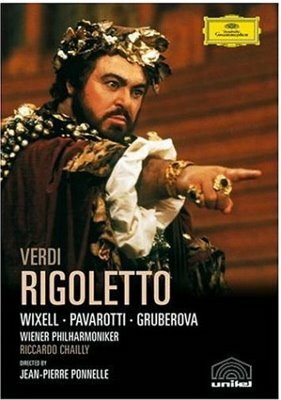 Ingvar Wixell is a slightly unusual choice for the ultimate Italian baritone role of Rigoletto: a blondish-haired Swede with a fairly small, gritty voice. But apart from slightly underwhelming high notes, his performance is a tour-de-force. His vibrant acting brings the iconic jester to life in all his leering humor, profound bitterness, love, tenderness, paranoia, rage, anguish, and rich humanity. He also makes a wonderfully fiery Monterone, even if he lacks the vocal gravitas of a bass. Luciano Pavarotti, the film’s star attraction from a marketing standpoint, is likewise a near-ideal Duke. 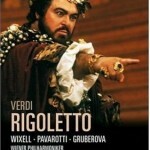 Though he obviously lacks the physique du role (how does Rigoletto mistake the slender body in the sack for his?) 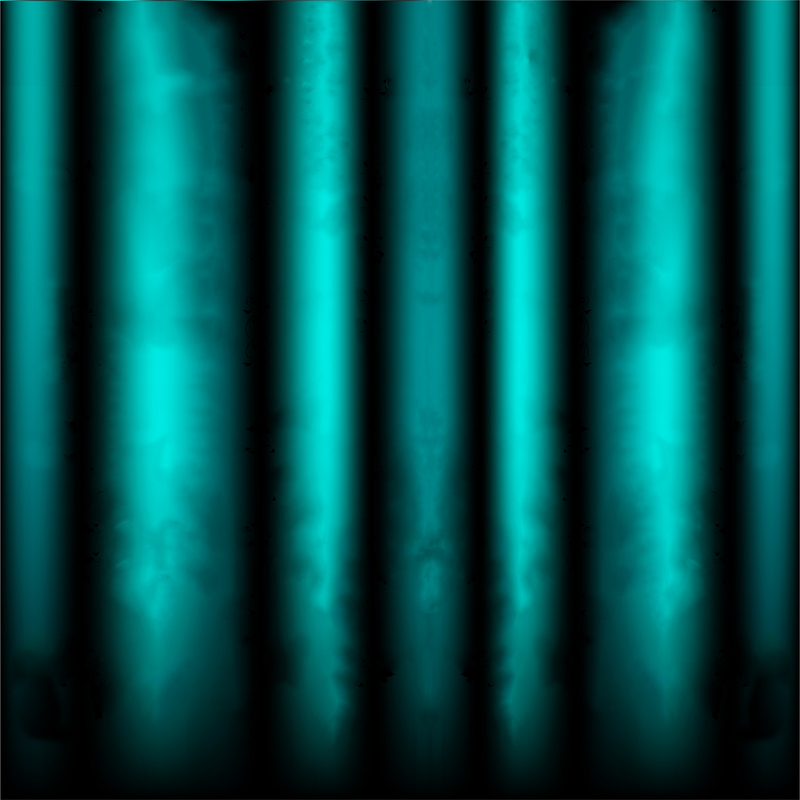 his legendary voice rings like a golden bell and he makes the most of his character’s joyous, charismatic lechery. Edita Gruberova, though her acting is the “stagiest” in the film, is a tender, affecting Gilda, with a deliciously pure, sweet and fluid soprano. Ferruccio Furlanetto, barely recognizable with scraggly caveman-like hair and rotten teeth, is an eerie, rumbling-voiced Sparafucile, and Victoria Vergara an appropriately sultry Maddalena. The supporting cast is excellent all around, with veteran mezzo Fedora Barbieri providing an especially vibrant cameo as Gilda’s treacherous nurse Giovanna. Riccardo Chailly leads the Vienna Philharmonic in an expertly dramatic reading of the score, which is performed uncut. This Rigoletto obviously won’t suit everyone’s taste, but I still recommend it wholeheartedly, especially to newcomers to opera. True, it’s melodramatic and quirky, but nonetheless, its first-class array of performers and its decadent Renaissance atmosphere bring Verdi’s tragedy to life.